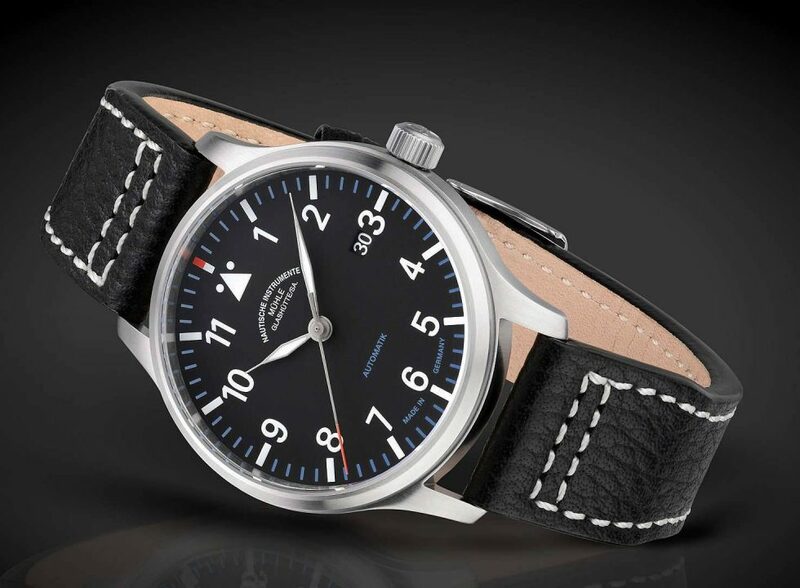 Today is the opening day of popular, and largest watch event in Germany, Munich Time. 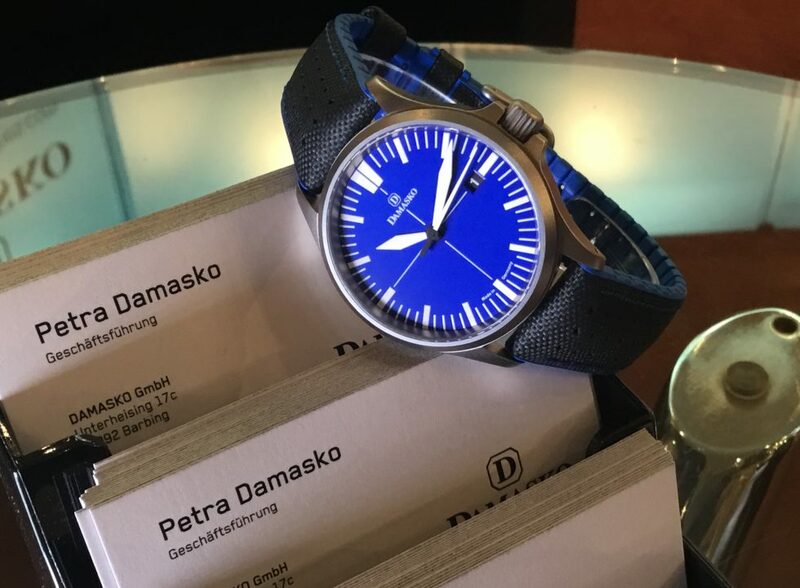 Both Swiss and German brands, big and small, participate in this free event each year at the Bayerischer Hof hotel in Munich. 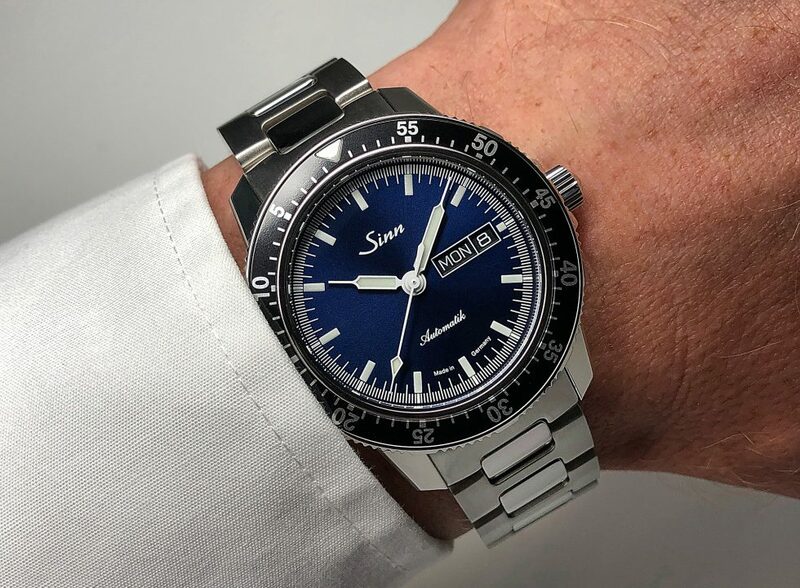 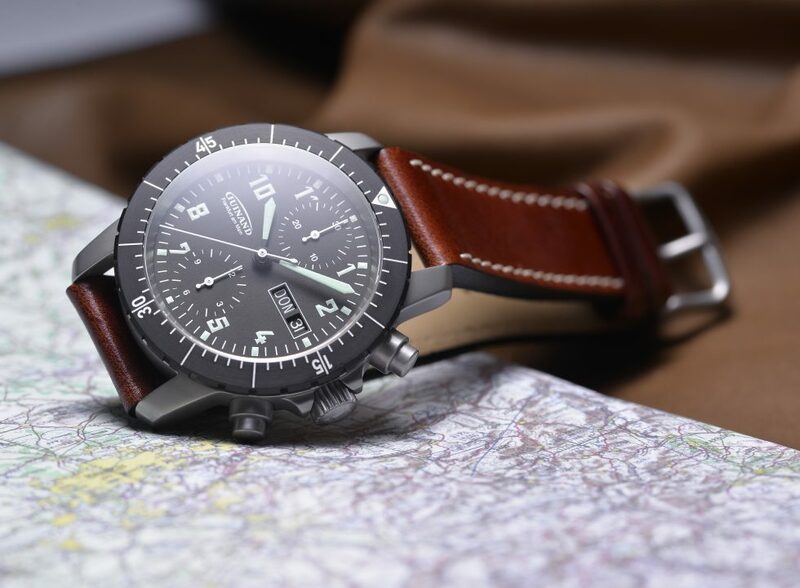 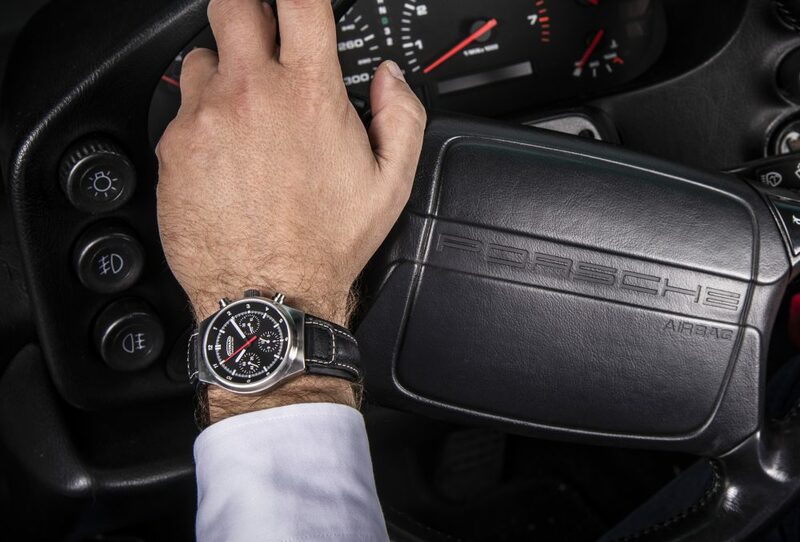 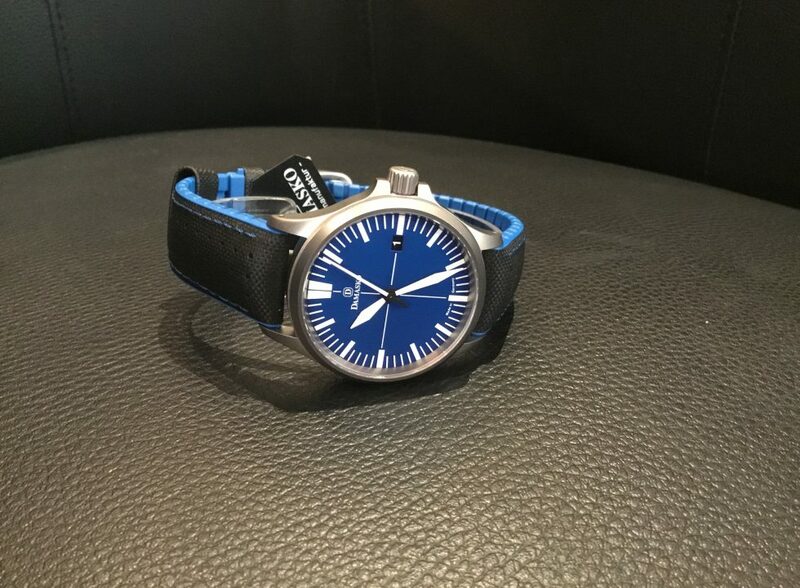 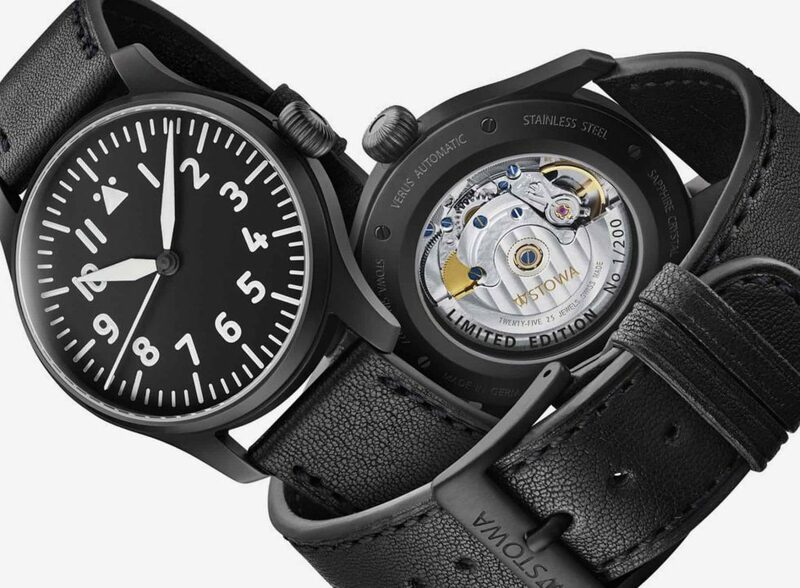 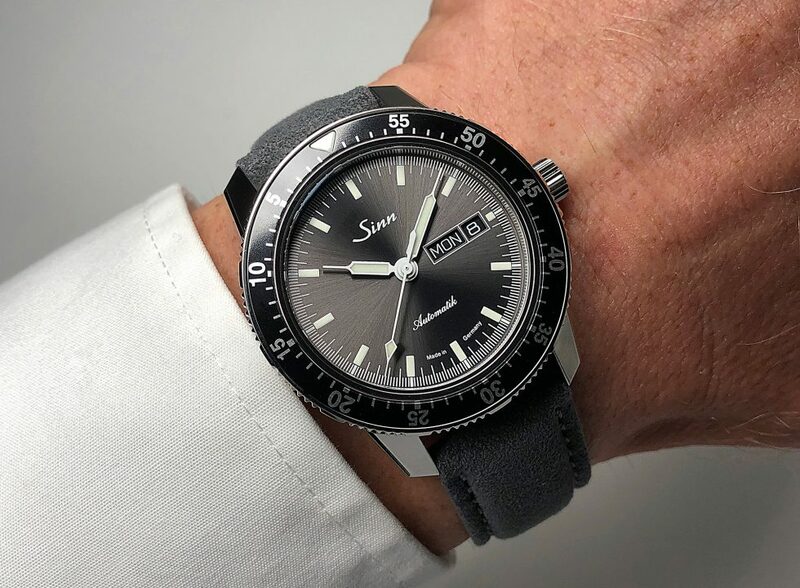 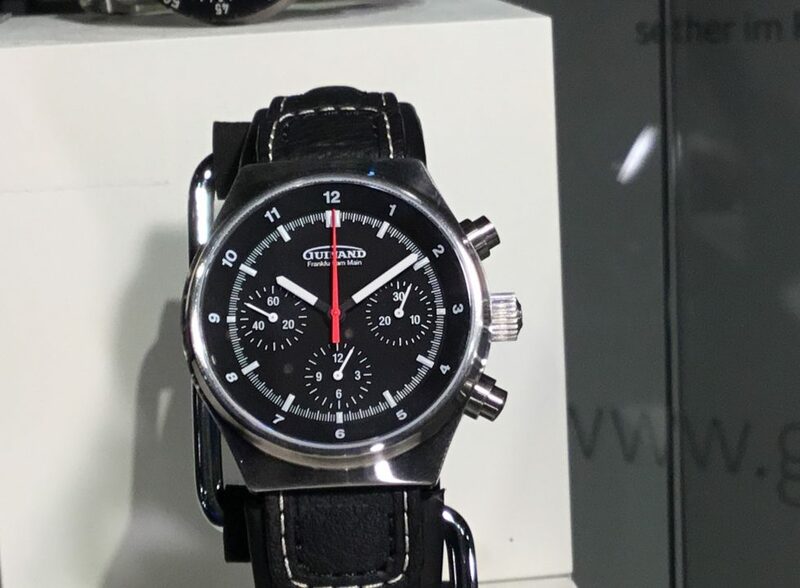 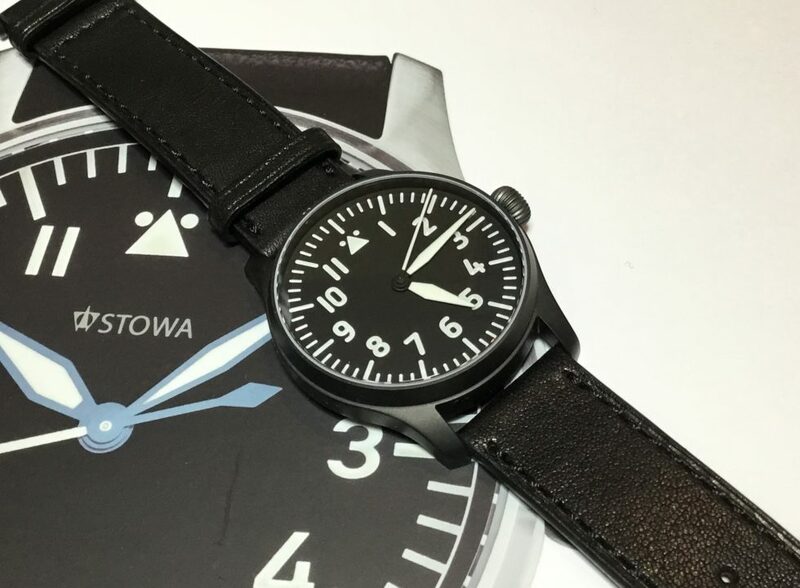 In past, it was customary for watch companies to release new models during the Baselworld, but with many of the brands abandoning this strategy, few of the German brands announced new pilots watches just in time for the Munich watch fair.